Join us in the City of Roses for ASHI Regional 1. 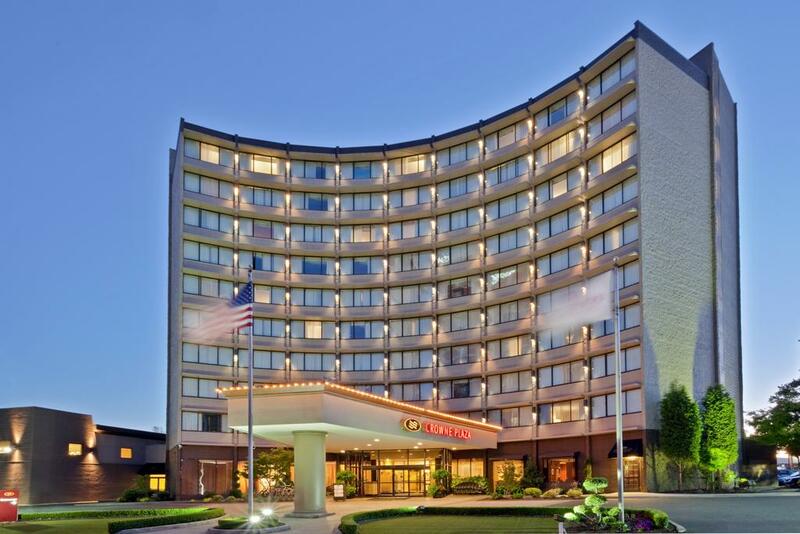 Crowne Plaza Portland is hosting & located within walking distance to many downtown attractions. Join us for ASHI Regional 2 at The Desoto Hotel in beautiful downtown Savannah, GA. The study of human histocompatibility has grown from a few modest research efforts studying human genetics in the 1950s to a broadly based science merging immunology and genetics, including transplantation of organs and tissues, susceptibility to disease, regulation of immune responsiveness, and molecular characterization of the unique supergene HLA.